Calcutta Taxi is set in the grimy backdrop of a city going through a political crisis, unraveling the story of three lives that coincide and affect each other. Each one having lost and found some things in this chance encounter of life. A young Art College student Aditya Chaterji finds his backpack and belongings stolen on the day of a political strike called by the infamous political party of Calcutta. Meanwhile Bakul Bihari faces the opportunity of a lifetime to win big for his glorious though covetous efforts to help a poor boy in distress. Cab driver Rasul Ahmed discovers a bomb in his backseat at a congested traffic signal in an extremely unpredictable and sensitive slum area of Calcutta. 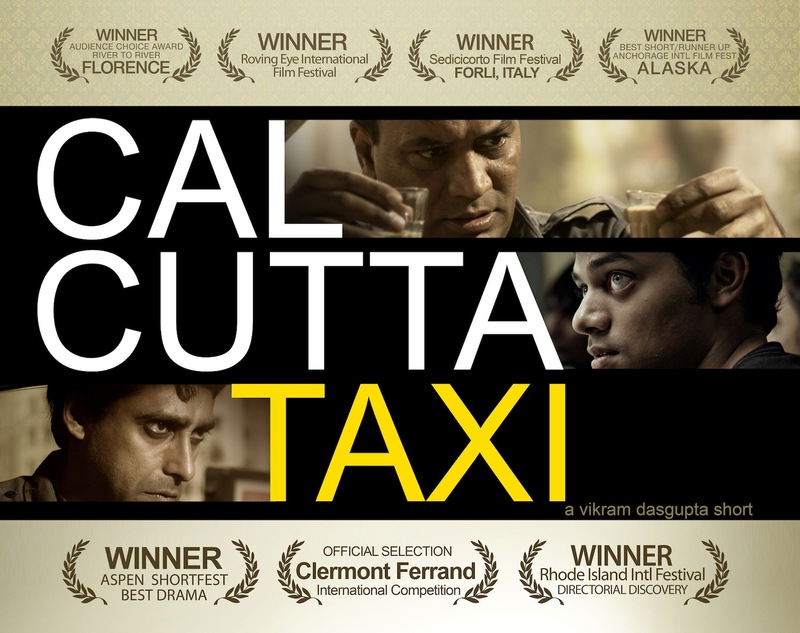 Set in the grimy backdrop of a city going through a political crisis, Calcutta Taxi unravels the story of three lives that coincide and affect each other. Each one having lost and found some things in this chance encounter of life. The bustling streets of the noisy city have been muted by a strike called by the infamous Communist Party of Calcutta. Unaware of the political implications, newcomer Adi Chaterji ventures into one of the city’s most sensitive locales. His purpose – to deliver his theory notes to his best friend Kishor a day before their exams. Having delivered the photocopies, Adi decides on taking a taxi back due to the lack of public transit. He considers himself fortunate on finding a taxi on the deserted main street. Adi puts his backpack in the backseat and requests the driver/Rasul to wait as he gets himself a bottle of water. A stupefied Adi on his return discovers the cab has taken off with his backpack. Frantically running around the street Adi finds another cab and explains the situation to the driver/Bakul and his helper/Murari. On reaching a major intersection, Adi notices his old cab driver Rasul held captive by a hefty traffic cop, and 5 other policemen trying to fit into the front seat of his cab. He sees his backpack sitting at the backseat where he had initially left it. Assuming justice has been served and the thief has been caught, Adi reaches in and pulls his backpack out. No sooner has he done this, someone in the crowd shouts ‘It’s a BOMB’. The entire crowd ducks down in a mad frenzy, as Adi mistakenly becomes the guy in the crowd holding a bomb.